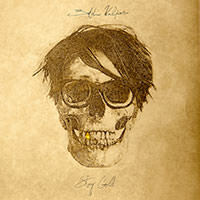 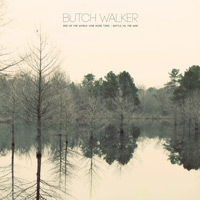 Skriv inn din e-postadresse for Butch Walker relaterte nyheter og oppdateringer. 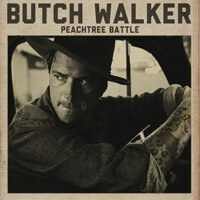 Prolific American songwriter, producer and family man Butch Walker may be unknown to the millions of fans of such artists as Fall Out Boy, Taylor Swift, Train and Pink, for example, with whom he has produced hit records for, but to industry insiders he is considered as "the musicians musician." 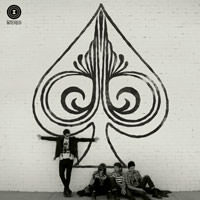 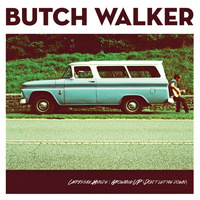 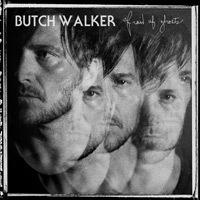 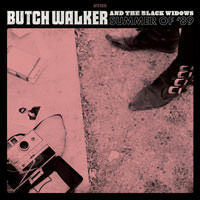 And to the adoring fans of the prodigious records created under his own name, Butch Walker is an underground God. 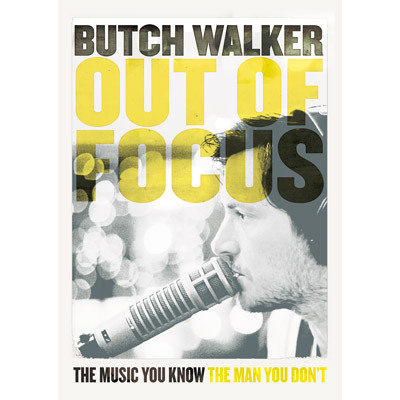 directors Peter Harding and Shane Valdes capture key notes in the lyrical life of one of today's most acclaimed and respected singer-songwriters. on the wall of his studio sessions, to the streets and clubs of fan-crazed crowds, to the "trampoline" wisdom of his pre-school son, and when you meet Atlanta's favorite rock-son's ailing father "Big Butch," it is clear where this man found his moral rock.